Mediation is often mandated in North Carolina for Superior Court and Workers' Compensation matters. This is often not a bad thing -- in fact, it can be an efficient and effective way to resolve disputes. Celeste Harris is a certified Mediator for the Superior Court and Industrial Commission in North Carolina. At Maynard & Harris Attorneys at Law, PLLC, our attorneys can handle workers' compensation and Superior Court mediation. In mediation, an impartial third party, known as a mediator, helps both sides of a dispute come to a resolution. The mediator is not a judge and does not make final rulings -- instead, the parties involved have control over the outcome. Each side can be represented by its own lawyer or lawyers. At Maynard & Harris Attorneys at Law, PLLC, we can serve either as your lawyers in a matter being mediated or as neutral mediators. In most cases involving workers' comp, mediation is required. If you have a case pending before the Industrial Commission, you can select from a list of board-certified mediators. If you do not select one, the court will appoint one. Both parties can also voluntarily undergo mediation if they are having trouble reaching a settlement. This is often a good option for those who do not want to undergo the expense and hassle of a trial. 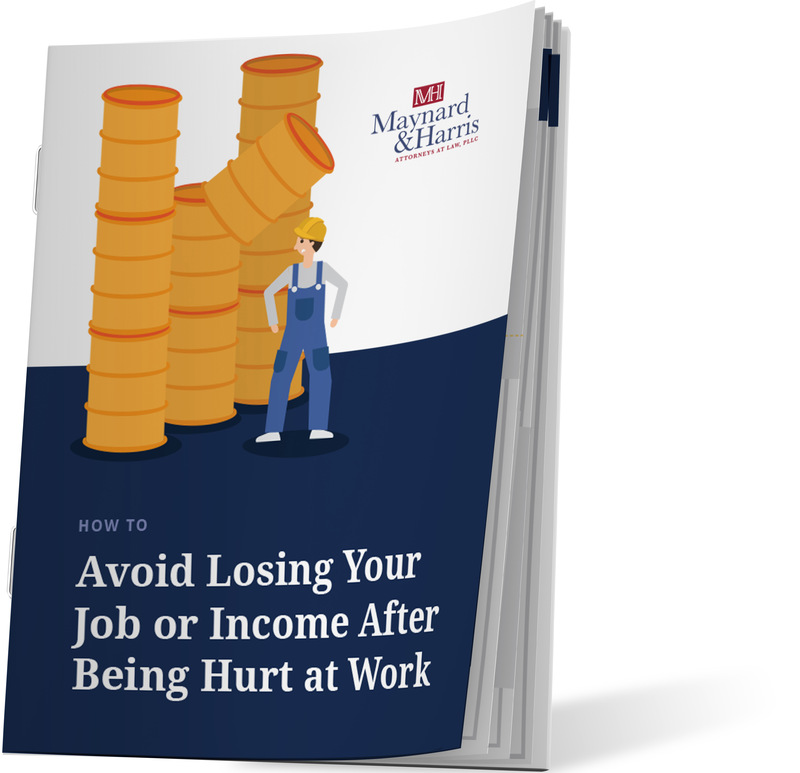 You can make an arrangement for medical treatment, lost wages, and other workers' compensation benefits without involving the courts. Mediation can also resolve disputes in Superior Court, which handles all civil disputes involving more than $25,000, among other matters. Celeste Harris is certified to mediate cases in superior court and at the Industrial Commission. Douglas Maynard is an experienced arbitrator of superior court personal injury cases.